Max is as yet uncapped by Germany coach Joachim Löw, but with a Bundesliga-high 10 assists to his name already this season – four of which have created goals for Caiuby – the 29-year-old Brazilian says his friend and colleague should be on the plane to Russia for the 2018 FIFA World Cup this summer. Watch: The first nine of Max's 10 assists this season! 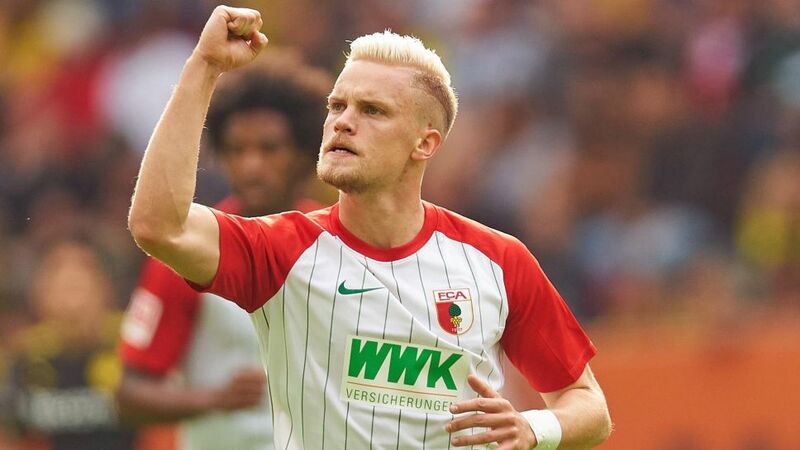 Caiuby is enjoying something of a late career resurgence, with his five goals and three assists helping unfancied Augsburg climb into an unexpected race for Europe. Although compatriots such as Naldo at Schalke have been tipped for international recalls in the autumns of their careers, Caiuby is rather more agnostic about his own chances of making the World Cup.